Something we use nearly every hour of the day is likely to reap damages from time to time. 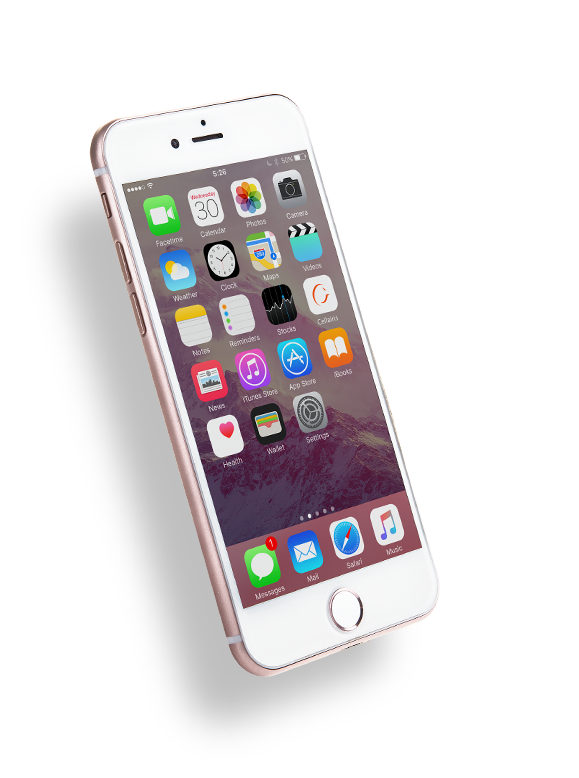 If your iPhone is functioning or looking below par, trust Cellairis for iPhone repair in Nebraska. 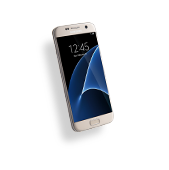 Our stores are staffed with certified technicians who conduct on-side repairs for iPhones and other cell phone models. 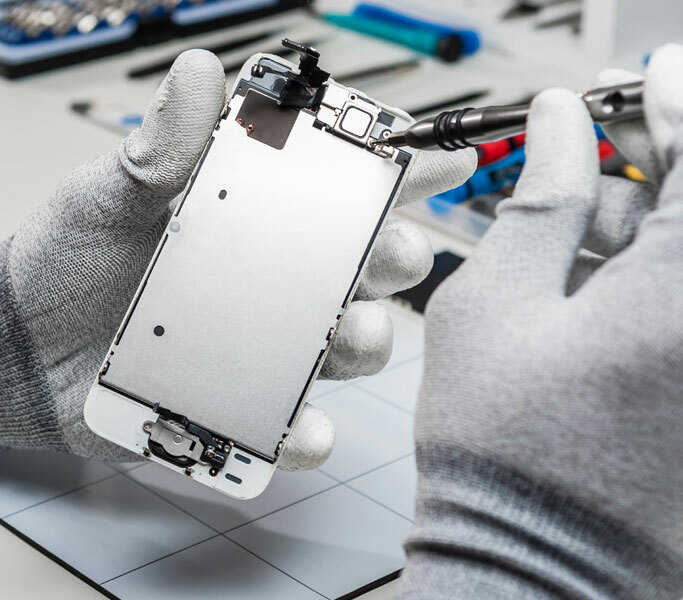 As industry experts, we understand exactly what is needed to restore your iPhone from water damage, revamp its battery or remodel the shattered screen. Although we deliver a fast turnaround on our repairs, you will never have to worry about quality. All of our iPhone repairs are backed by an unbeatable warranty for your assurance. Did your iPhone suffer a tragic fall at Henry Doorly Zoo? Your iPhone was designed to keep up with your daily adventures in Nebraska. However, accidents do happen. 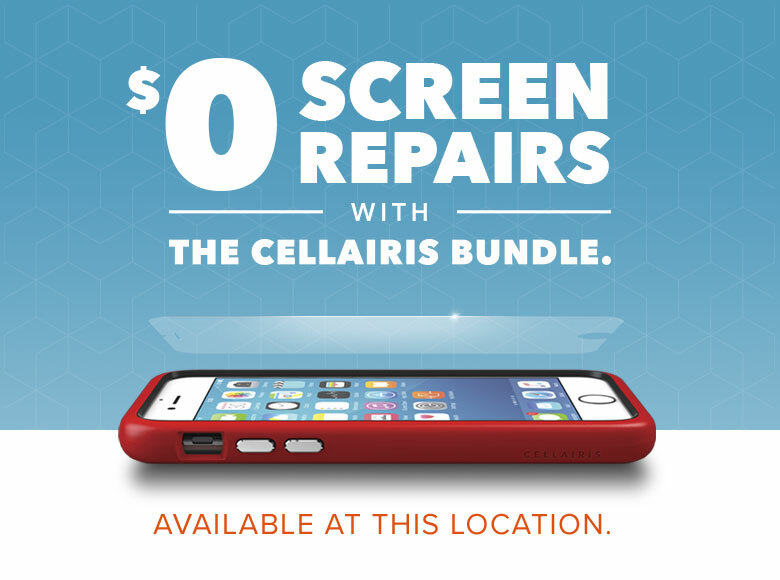 If your iPhone screen was recently cracked or shattered, make Cellairis your first call. 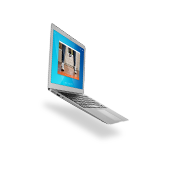 Because we understand how common it is, we have made screen replacement our area of expertise. Customers love our promise to conduct while-you-wait screen repairs for the leading iPhone models. The best part – we won’t ruin your savings in the process. 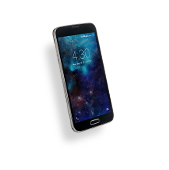 Cellairis is proudly known for offering the best prices in the industry on cell phone repairs. We don’t want you to go out of your way for trusted iPhone repairs. That’s why you’ll notice that Cellairis stores are located in shopping malls, retail outlets and Walmarts across Nebraska. 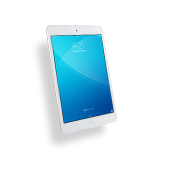 If there is a hassle-free solution to your iPhone catastrophe, you’ll find it at Cellairis. 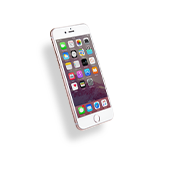 Contact us today to schedule a same-day iPhone repair appointment. Don’t forget to ask us about our reputable protection plans and buyback program too!